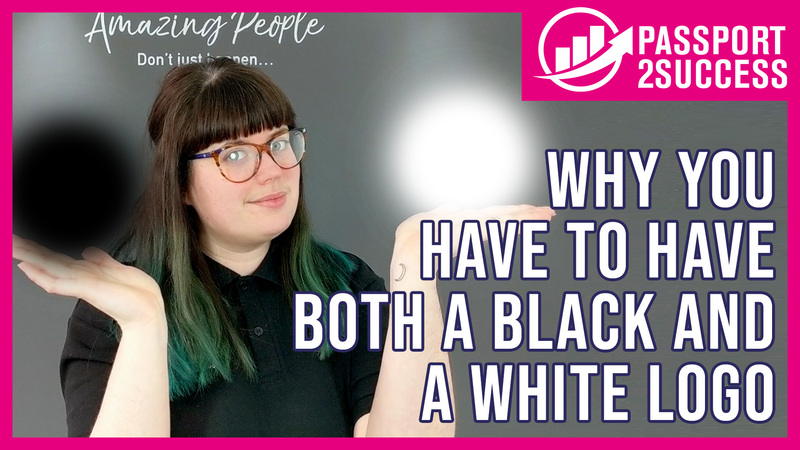 Continuing our colour series, Becca looks at black and white. 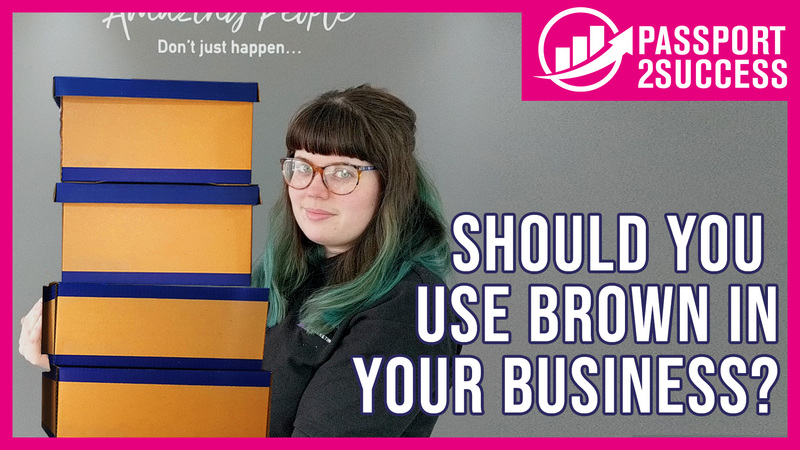 Continuing our colour series, Becca looks at the colour brown. 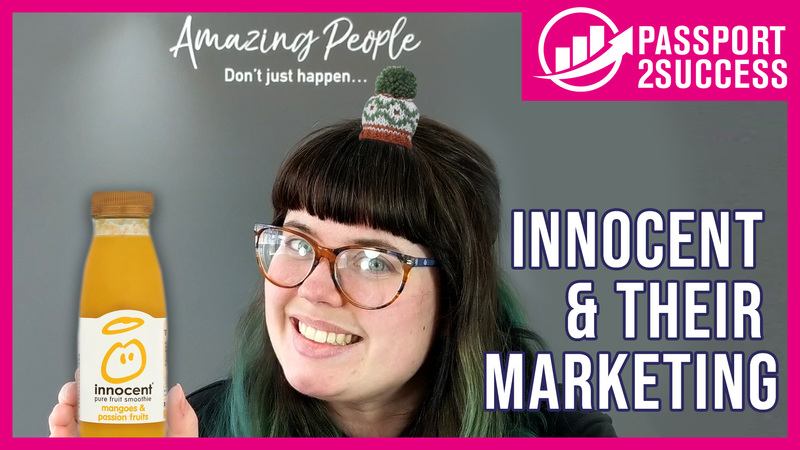 In this video Becca looks at some of the successful marketing strategies of Innocent Drinks. 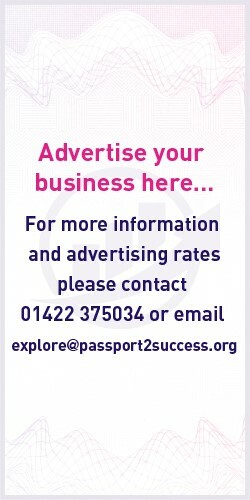 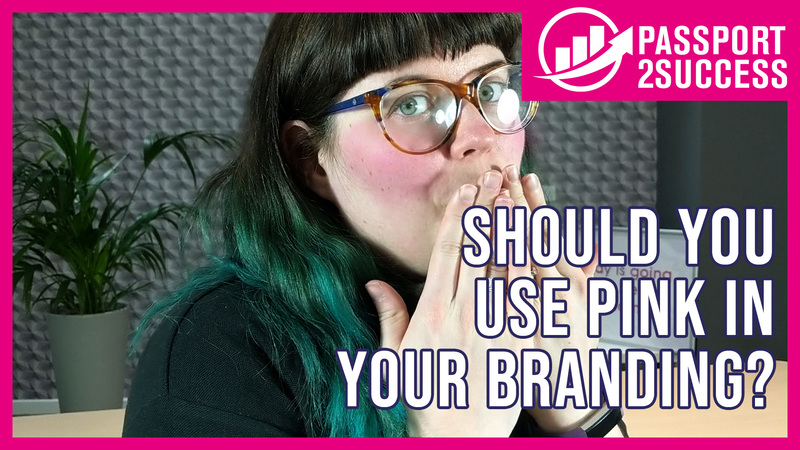 Should You Use Pink In Your Branding? 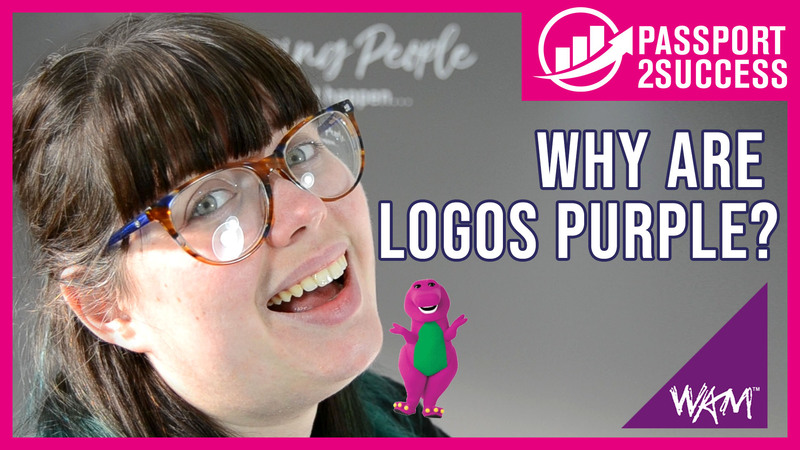 Continuing our colour series, Becca examines the colour pink and the different businesses who use it in their logos. 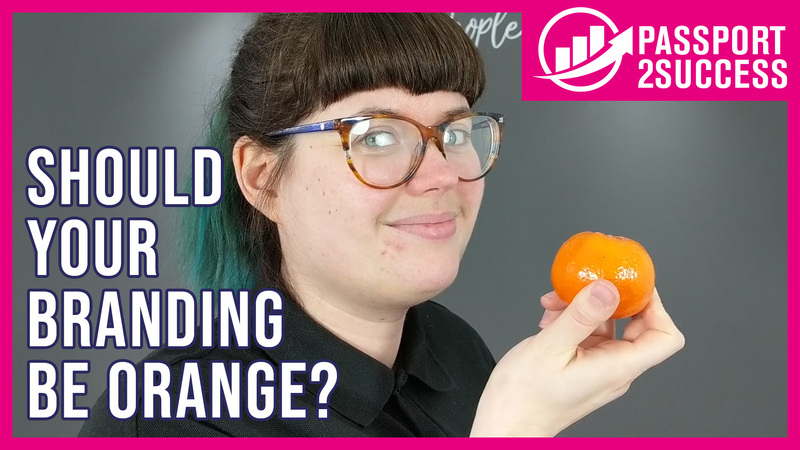 Should You Use Orange In Your Branding? 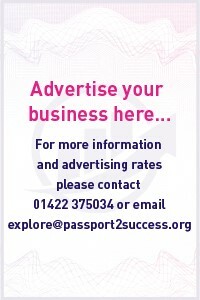 Continuing our colour series, we look at Orange. 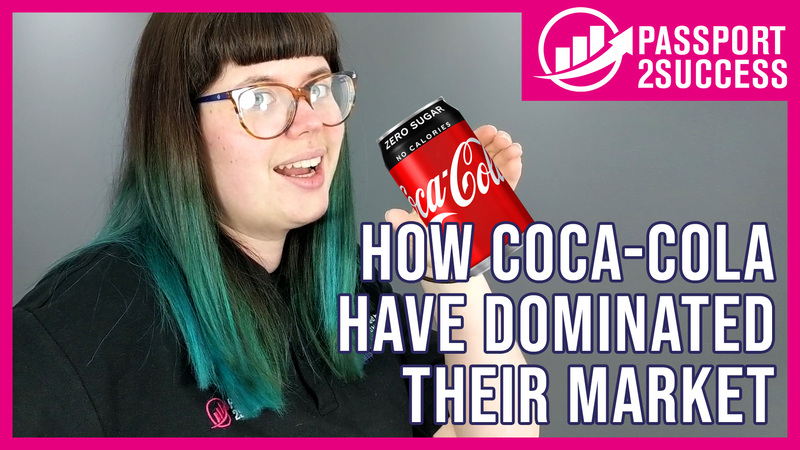 In this video, Becca looks at Coca-Cola and how they’ve dominated their market through clever marketing strategies and campaigns. 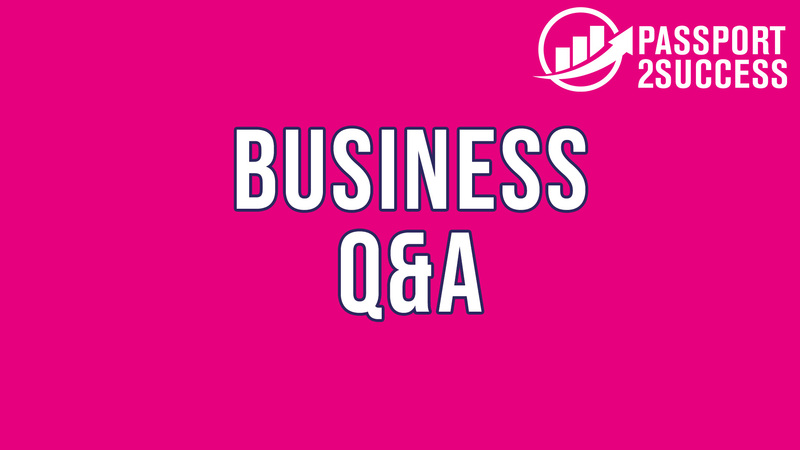 In this video, Becca answers some of the most asked questions among small business owners. 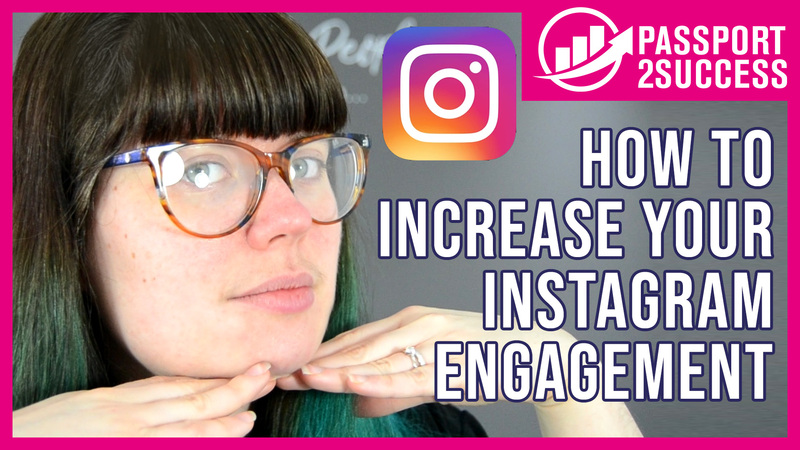 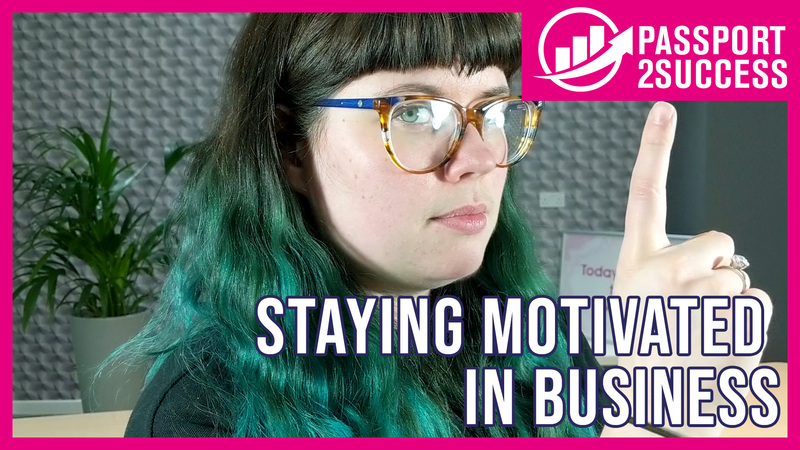 In this video, Becca gives you some top tips on increasing your Instagram engagement, including videos, tagging and interacting.